Teaching English as a second language (ESL)—which is also referred to as TESOL (teaching English to speakers of other languages, EFL (English as a foreign language), ESOL (English for speakers of other languages), and ELT (English language teaching)—is the area of education that focuses on teaching the English language to speakers with different first languages. Teachers who work in the field of ESL will work with diverse populations with various language and cultural backgrounds. Earning online doctoral degrees in ESL allows graduates to work in many specializations of the field including research in second language learning, applied linguistics, administration, language assessment, curriculum development, testing, and teacher training. Although most PhDs in English as a second language are offered only through on-campus programs, some schools do offer this degree online. Northcentral University, which is accredited by the North Central Association of Colleges and Schools of The Higher Learning Commission, offers an online doctor of philosophy in education in English as a Second Language/English for Speakers of Other Languages Specialization. The course requirements for this online degree are a minimum of fifty-one credit hours including six of fundamentals, eighteen within a specialization, three of Applied Statistics, twelve of research courses, three for the doctoral comprehensive exam course, and a minimum of nine credit hours of dissertation coursework. The six required courses are Instructional Practices, Cultural Diversity, Evaluation of Diverse Learners, Bilingual Instructional Methods, Developing Curriculum for ESOL Learners, and Curriculum Development for ESL/Bilingual. 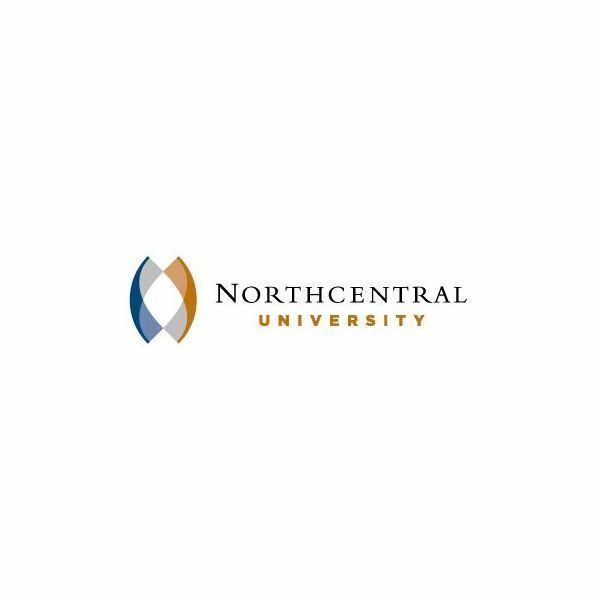 Northcentral University allows a maximum of seven years to complete this online degree. Tuition at Northcentral University is $600 per credit hour. In addition to tuition, students must also pay an application fee of $75, an annual technology fee or $120, a $30 registration fee per course, a graduation fee of $350, and a dissertation fee of $2,400. The estimated cost for books per course is $100. The estimated total cost for this online doctoral degree in ESL is $36,115. Students who earn a doctoral degree in ESL can choose either to work with English language learners or to teach students earning other degrees in ESL at the college level. 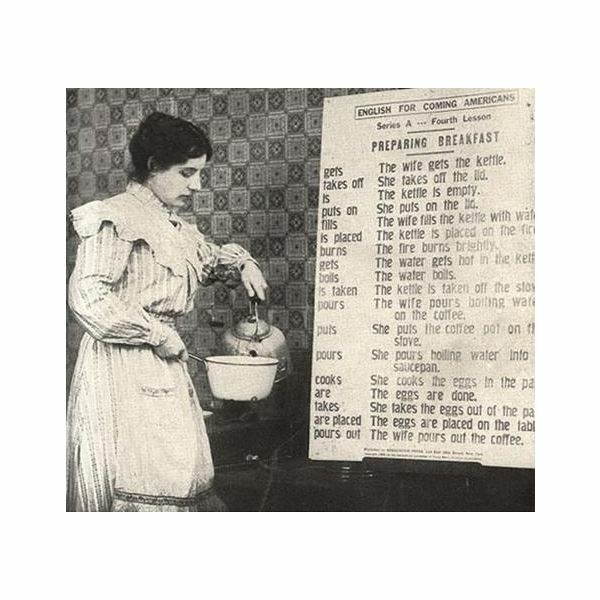 According to the Bureau of Labor Statistics Occupational Employment Statistics, graduates with a PhD in TESOL earn an average mean wage of $63,970 as English language teachers in colleges, universities, and professional schools; $63,560 in junior colleges; $59,400 in other schools and instructional institutions; and $64,620 in education support services. A graduate who works directly with English language learners can expect to earn an average mean wage of $56,770 in elementary and secondary schools, $48,570 in junior colleges, $40,120 in other schools and instructional institutions, $40,570 in individual and family services, and $39,190 in vocational rehabilitation services. The job outlook for graduates who hold this degree is positive as employment in ESL is expected to grow faster than average at a fifteen percent increase through 2018. Graduates who live in states with the highest immigration populations (California, Texas, Florida, New York) have the greatest job prospects. Although most universities do not offer online doctoral degrees in ESL, Northcentral University offers students the chance to pursue an online doctor of philosophy in education in English as a Second Language/English for Speakers of Other Languages Specialization. Earning an online PhD in ESL creates additional opportunities in the field of ESL education for graduates with this degree.